qualifications to represent your needs in a global environment. quality service in a timely manner. and weighing all options available to you. values when advocating for your rights. to achieve the most desirable and cost-effective resolution. Rizvi Legal Professional Corporation is a business itself. I understand the complexities, concerns and ongoing issues faced by a business on a first-hand basis. I can assist you in determining the best business structure to fit your vision and needs. I also provide regular advice and guidance to small businesses on minimizing their risks, which provides them with greater time to focus on their business and maximizing their profit. Having a reliable and dependable firm assist with your property matter is imperative in any type of real estate transaction. 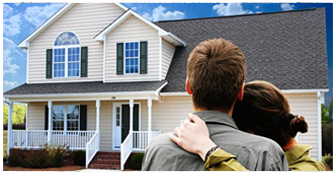 Moving into a new home can be a significant and overwhelming milestone. 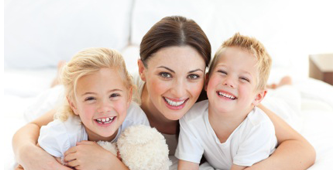 Decisions surrounding relocation or the transfer of property impact not only the client, but also their family members. There are numerous factors, both legal and personal, that one must consider when creating or updating their Will and/or Powers of Attorney. 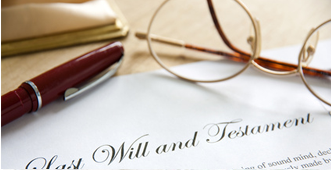 Having a valid Will provides an individual with a peace of mind that their estate and dependents are appropriately taken care of following their death. Related to this is the administration of a deceased’s estate, including the locating of beneficiaries, the settlement of liabilities and the distribution of property. While living, it is essential to have a Power of Attorney for Property to ensure the administration of your property when you unable to manage it yourself, whether due to incapacity or absence. In certain circumstances, it may be necessary to create a Power of Attorney for Personal Care, which authorizes specific individual(s) to make significant decisions regarding your health care when you are no longer able to do so. Several monumental decisions in life are made in the context of relationships. Rizvi Legal appreciates the need for compassion, understanding and protection in these situations. I believe in reasonable negotiation and alternative dispute resolution methods that arrive at a mutually beneficial outcome for everyone involved. I am strong advocate of adopting collaborative practice in suitable situations, and believe in the application of collaborative principles in all scenarios. The use of the Internet or this form for communication with the firm or any individual member of the firm does not establish a lawyer-client relationship.